The TU807 is a module termination unit (MTU) for single configuration of Optical ModuleBus Modem TB840/TB840A. 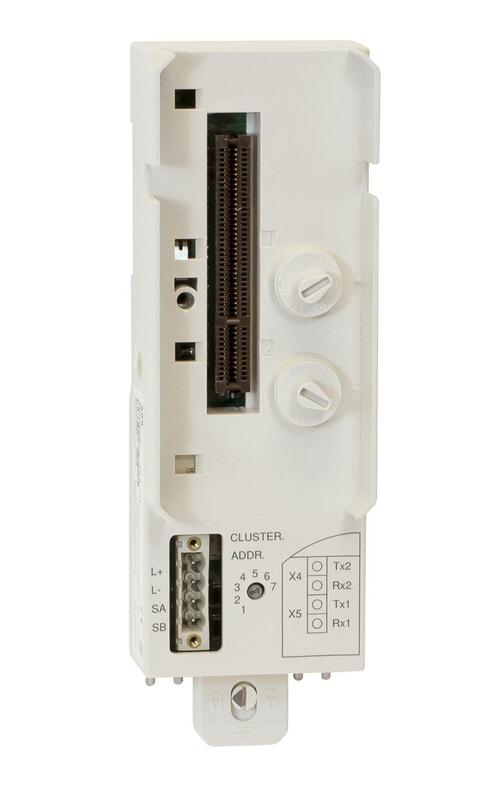 The MTU is a passive unit having connections for power supply, a single electrical ModuleBus, one TB840/TB840A and a rotary switch for cluster address (1 to 7) setting. Dialectic test voltage 500 V a.c.